LEWES, Del. 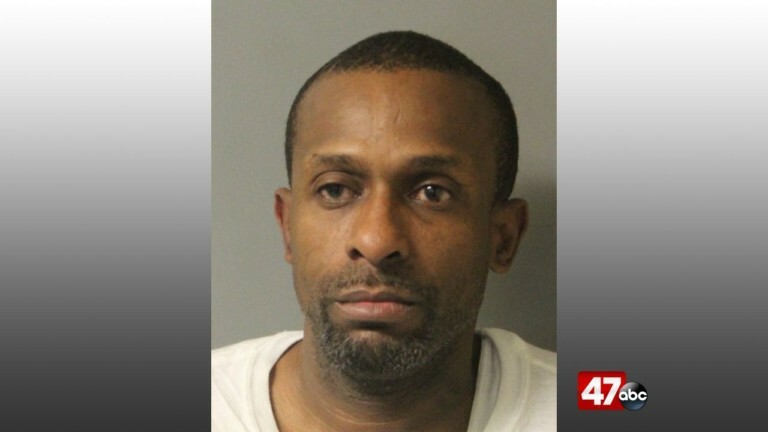 – Delaware State Police arrested a 44-year-old man on Friday after police say he ignored commands to pull over and was found in possession of drugs. According to police, the incident happened shortly before 7 PM when troopers were on patrol in the Pinetown neighborhood near Lewes. Police say troopers spotted Michael L. White, from Milton driving on Pinetown Road with a suspended driver’s license and three active capiases for his arrest. White reportedly ignored commands to pull over and continued to drive on Red Mill Road. The Milton man eventually came to a stop after driving onto a yard and nearly crashing into a fence. White was arraigned before the Justice of the Peace Court on these charges as well as his active capiases. He was committed to the Sussex Correctional Institution on $26,500 dollar cash only bond.